Quite often it’s made painfully clear that some people take sports way too seriously. They’re all just games. They have no real tangible impact on the outcome of everyday life. They’ve been designed to entertain, to give people a distraction from their regular, boring schedules. 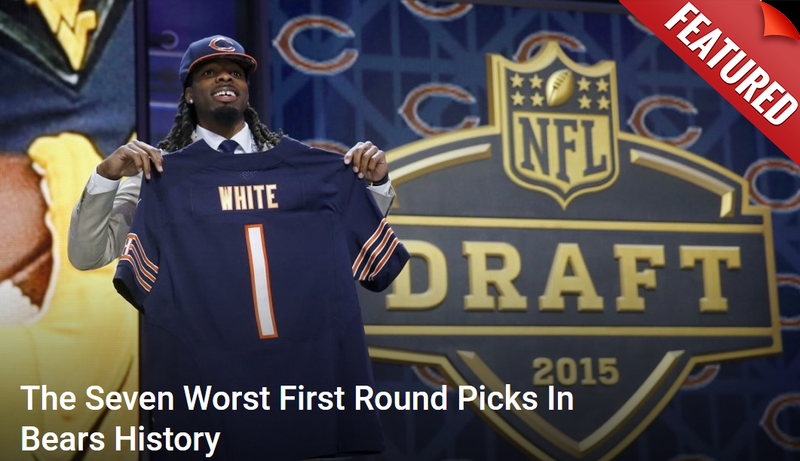 It’s no different if you’re a Chicago Bears fan or that of another team. It’s uncertain at this point what sort of punishment the two will face. One thing is for sure. Their fun little conversation probably won’t do them any favors when it’s read aloud in court. Details regarding the condition of the Bears fan are unclear at this point as well. It’s safe to assume he’ll have no problems pressing charges. This incident is a further reminder that love of sports, while not a terrible thing, can get way out of hand sometimes. No football team is so good that they’re worth physically abusing another human being over it. Expect those men to receive some sort of counseling for what happened. Whether it does any good is nothing more than pure guess at this point.